After a year of mostly integrating Cbeyond and its other various acquisitions, Birch Communications has stepped back into the M&A market. 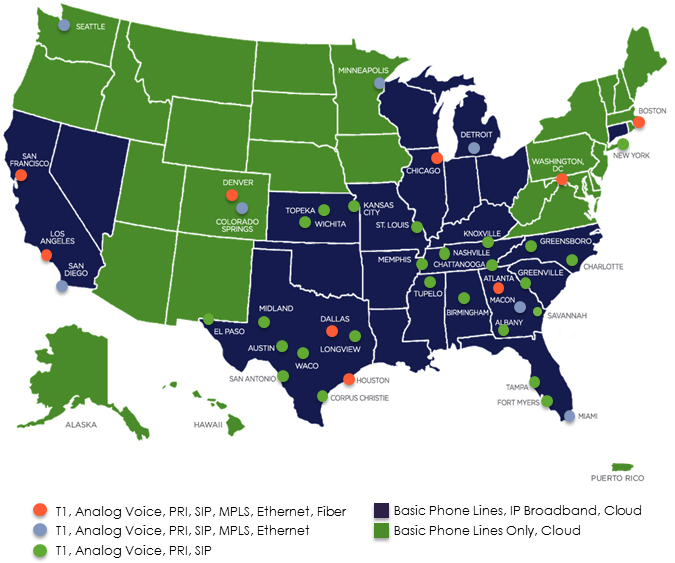 Yesterday they announced their 24th deal, a definitive agreement to acquire the customer assets of OrbitCom . 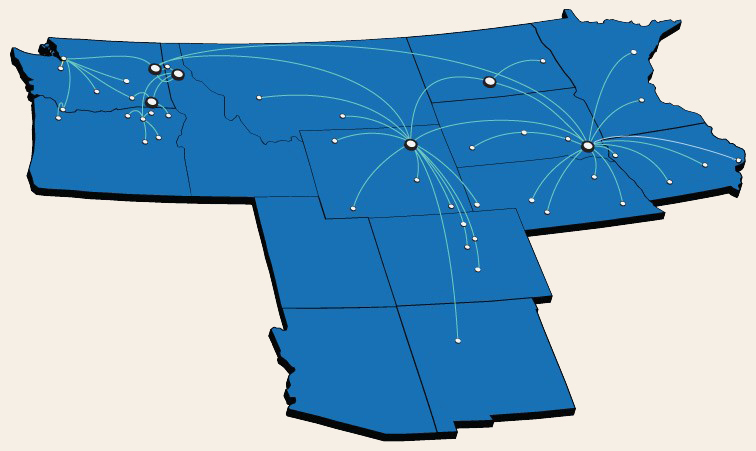 OrbitCom is a regional provider based in Sioux Falls, South Dakota and serves 14 states across and adjacent to the northern Tier, Rockies, and Pacific Northwest with a range of data and traditional CLEC services. They have more than 5,000 business customers across that territory. Birch, give us a usable map! OMG, wonder if they knew what they really bought! LOL, how’d you know about Broadview? …thats on hold now.